Production Design: Stuart Wurtzel; Set Decoration: George DeTitta Jr.
Ricki and the Flash should have been so much better, perfectly encapsulating as it does many of the recurring themes that director Jonathan Demme and screenwriter Diablo Cody have consistently gravitated to over the years. Cody, whose been amusingly open about her freewheeling past as a stripper before reinventing herself as an upstart intellectual and Oscar-winning screenwriter, has always stood out as something of a scandal even amid the less than provincial Hollywood community, the way Clara Bow did in the Roaring Twenties and Marilyn Monroe in the conservative ’50s. Production Design: Kevin Thompson; Set Decoration: George DeTitta Jr. Given the advance word of mouth, award accolades and promising premise, with Michael Keaton as a has been superhero movie star trying to reestablish himself as a serious actor by staging a Broadway play, I was expecting to like Mexican director Alejandro González Iñárritu’s surreal satire far more than I was ultimately able to. Perhaps I set my sights too high, persuaded by critical consensus (“The only opinion that matters is the critic.”) which seems to have accepted the film’s artistic pretensions at face value. 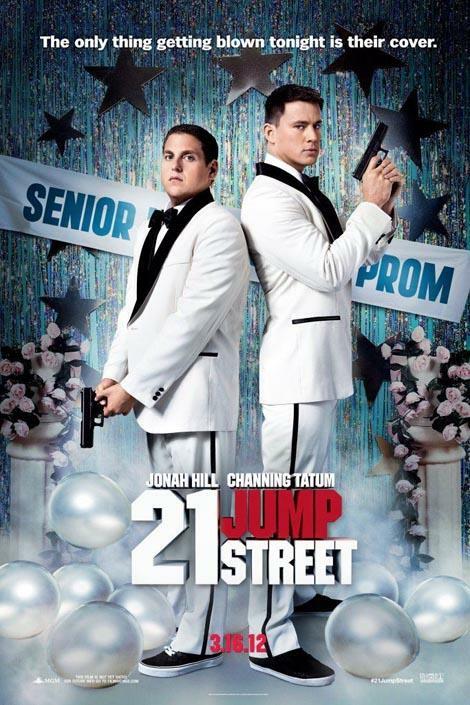 Given the movie’s brutal representation of their own breed, reviewers appear motivated by a desire to prove what good sports they are, but there is such a thing as being too tolerant. 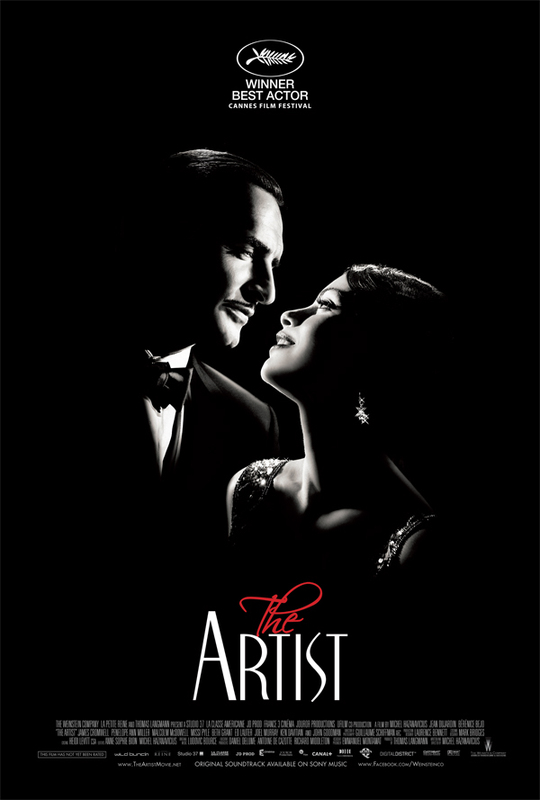 The Artist is a gentle, sincerely felt homage to silent movies blinded by its love of the art form. If this story of George Valentin (Jean Dujardin), the fading silent star who falls in love with Peppy Miller (Bérénice Bejo), the new sound actress he helped groom for stardom only to find himself supplanted by her in the hearts of the public, seems unduly familiar it’s because director Michel Hazanavicius and his predominantly French cast and crew are showing their love not just for silent films but for golden age Hollywood in general, by saluting other iconic American classics along similar lines.